I will be having an exhibit of one of a kind kimonos made from Cindy Male hand stamped, stenciled, painted, screened, CAD, and community collage created fabrics. I hope you will come out to visit me and see my work! Sometimes a Solo Journey Walk About is just what the body, mind, and spirit need in order to balance, center, study and produce. Expand Your Creative Initiative through three affordable residencies offered in three beautiful locations. Your individual yoga and art curriculum will be addressed according to your level of involvement with yoga and art and your direct desires and needs from this program. To answer questions about your residency stay and to create your program, email clmale@yahoo.com. Need new direction? Or time/space to contemplate/initiate? Don’t want to go solo? Bring a friend. Bring drawing/color pencils and drawing/sketching paper. You may also bring watercolor if you are so inclined. These two Kundalini Yoga and Art sessions with a Svadhisthana emphasis include: evaluation of current cognitive and affective creativity; perceptive/associative discovery of lower and upper triangles through art, pranayam, balancing, kriya, guided meditation, followed by expression of renewed/restructured Self. Contact me at clmale@yahoo.com for booking. 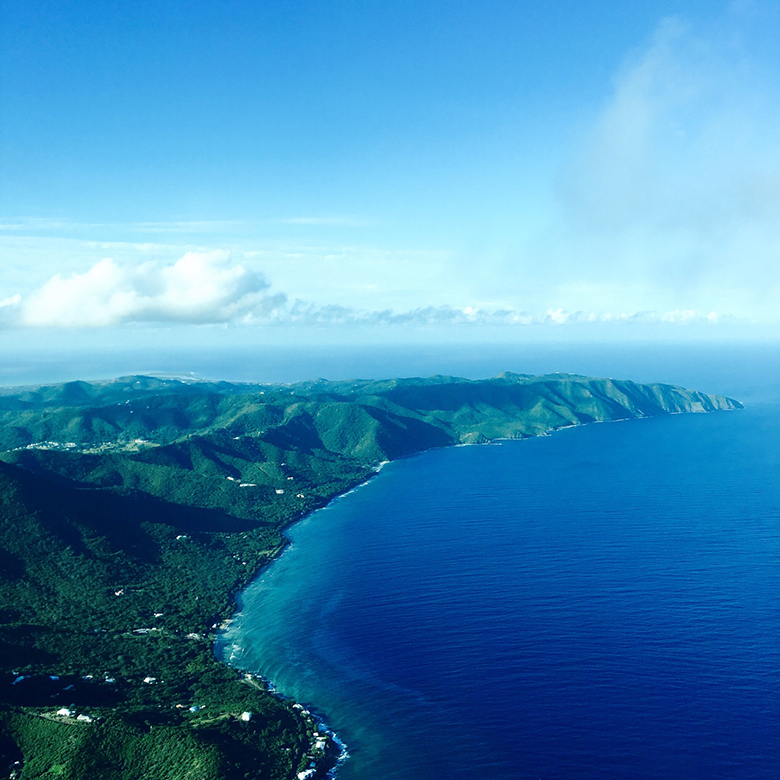 Besides the KY/art classes, you may choose to hike Goat Hill and Sugar Loaf crossing over to Jack’s and Isaic’s Bay for a swim. We will also explore Sandy Point on Sunday after class. I will be offering a six session series of classes prior to this workshop. Anyone signed up for the workshop may attend for FREE. I am hosting a YOGA residency in the Thomas Street Car/Starland Art’s district, Savannah, GA. This 1875 home has been remodeled to support YOUR yoga lifestyle. There is a vegetarian kitchen (menu option below), yoga/meditation room, studio with easel for your use, and two lovely bedrooms, each with their own bathroom. The home is located walking distance to great restaurants, library, SCAD classrooms, and of course an artsy shopping/gallery area. Savannah is well known for gracing the largest historic district in America with beautiful mansions,twenty four squares and Forsyth Park. It is also known for its Music Scene! 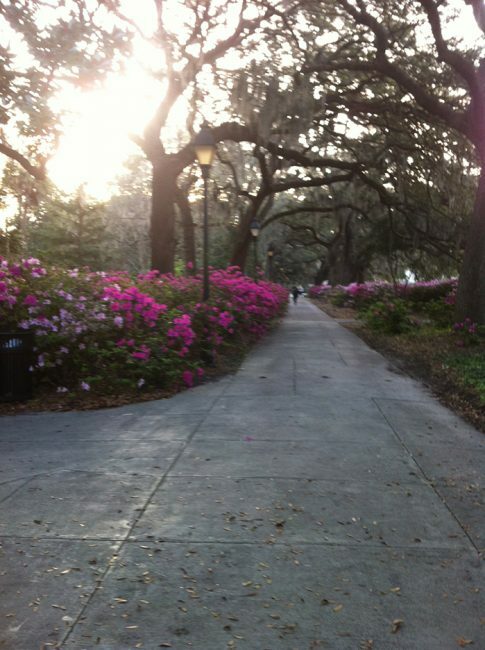 Early spring features the Savannah Stop Over Festival, spring is ushered in with the Savannah Music Festival, and the month of September has various musical venues outside on the lawn of beautiful Forsyth Park. If you are interested in yoga classes or art classes, please schedule them at your convenience when you reserve your room. Contact me at clmale@yahoo.com for booking. Chidimma Hencho is a food activist, healer and nutrition educator who began her journey studying medicine, completing four years of medical school. She combines conventional science with traditional healing through the fundamentals of Kemetic sciences and traditional Chinese medicine. She transforms food towards a paradigm of food as a healing agent and natural medicine. She cooks for Shakti Pad and will cook for YOU! Here is an example of a menu option: Fresh raw juice or tea ~ Butternut squash or lentil veggie soup ~ Rice or Couscous or Pasta veggie stir fry ~ Side of spinach or kale salad, raw or sautéed. Let us know if you would like to dine with Chi! Reinforce your art /yoga learning experiences plein air or in the studio. Traveler’s Rest, SC is a beautiful little town fifteen minutes outside of Greenville. It is known for the Swamp Rabbit Rails to Trails biking/hiking path. 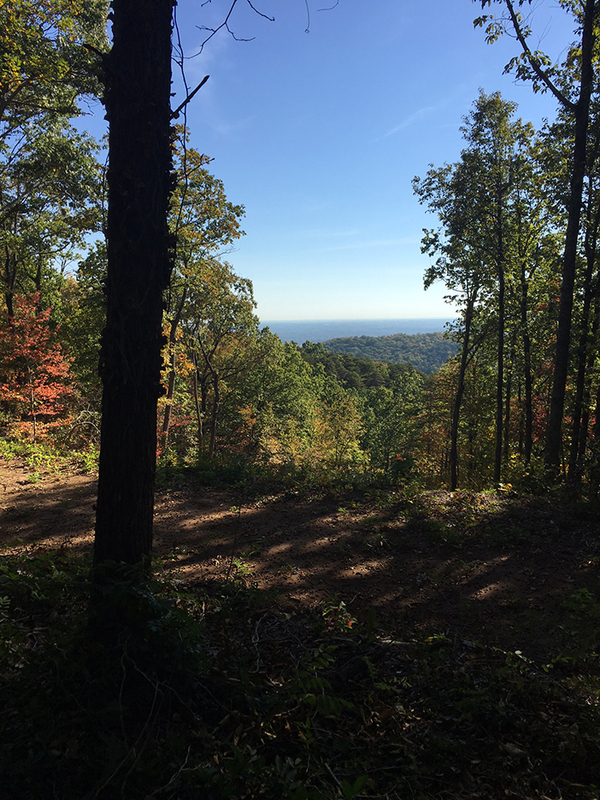 You may choose to stay in a beautiful log cabin near the top of Altamont Road which crosses from Traveler’s Rest to Paris Mountain State Park. Bikers conquer this little hill every day! Paris Mountain State Park is a 1,540-acre park that include hiking, biking, swimming and picnicking. The 13-acre Lake Placid offers swimming and fishing. October 1st through October 14 will offer a spectacular view of fall on the East Coast! regarding the accommodations at each residency.